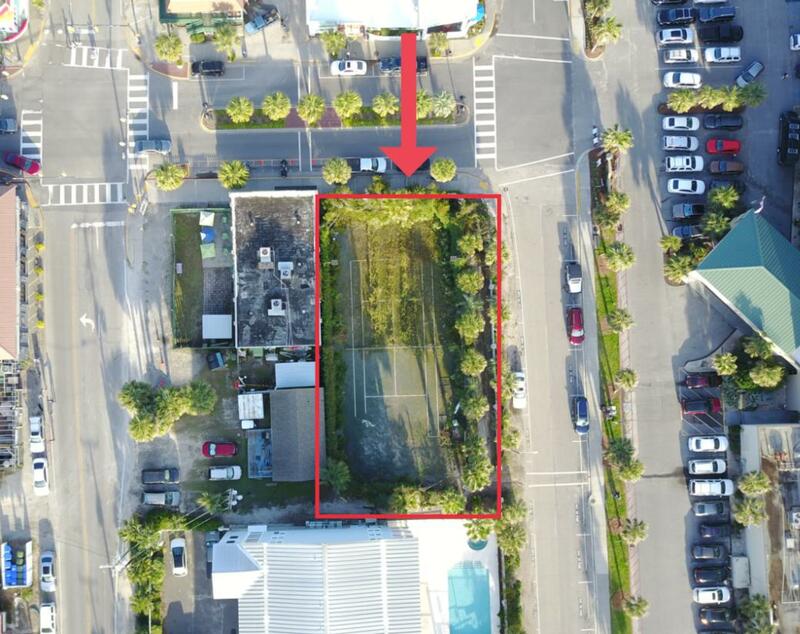 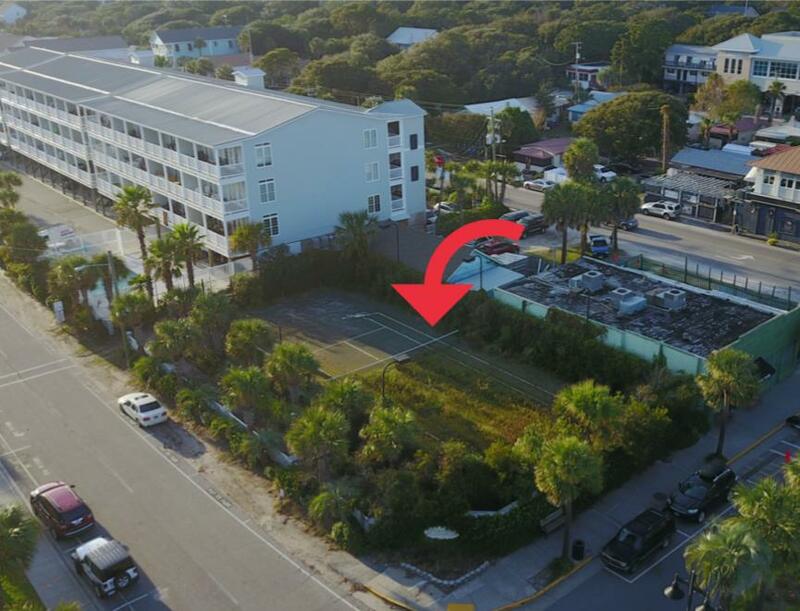 Once in a lifetime opportunity to own this vacant .23 +/- acre (75'x130') lot that is fit to be the centerpiece of the Folly Beach commercial district. 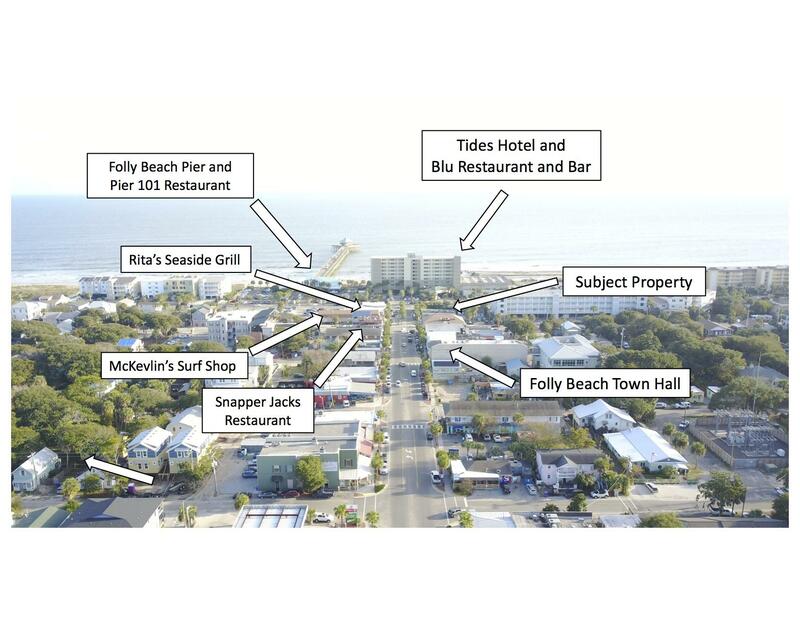 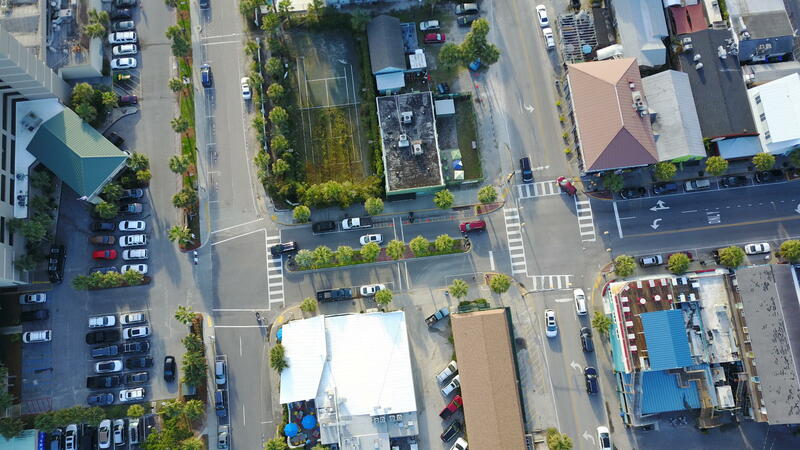 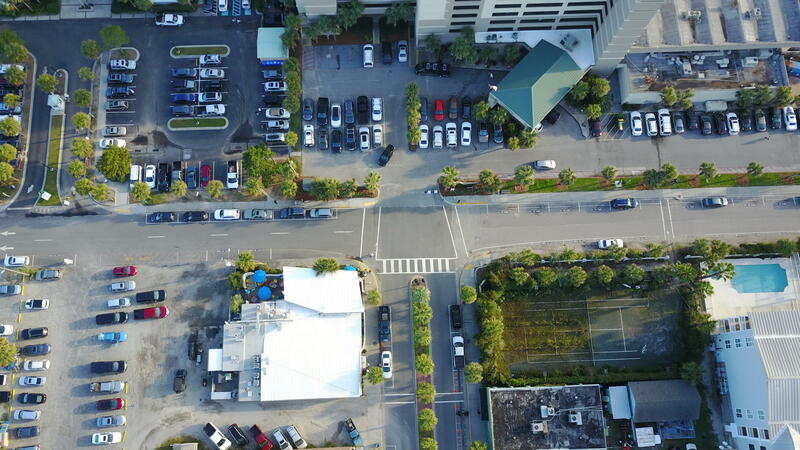 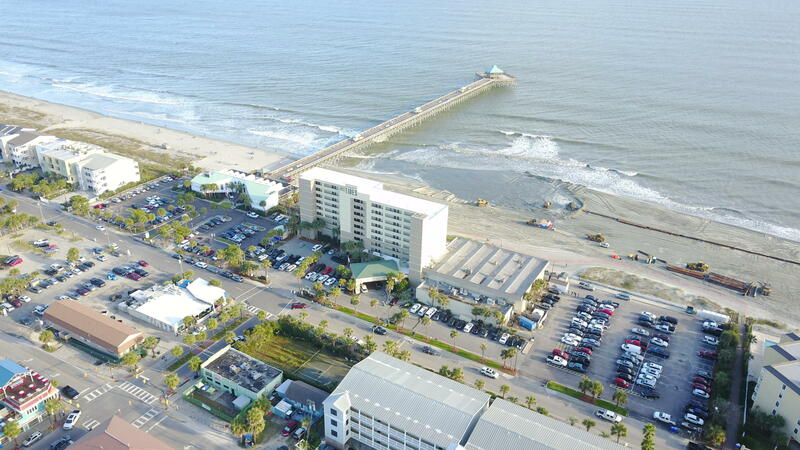 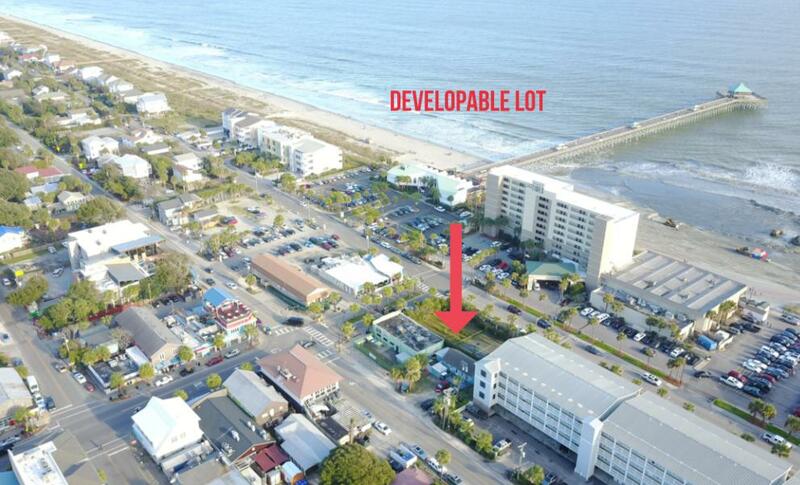 Once developed, this property will utilize ocean views and the thriving Center street atmosphere. 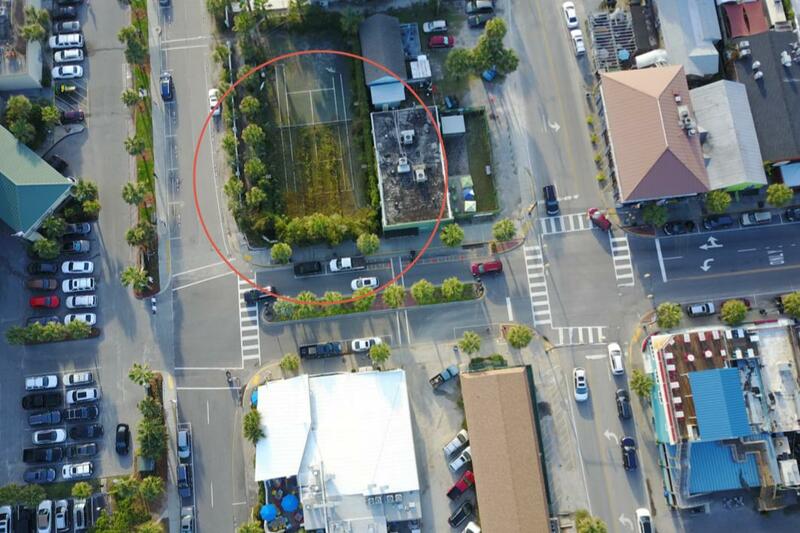 Currently zoned as Island Commercial with potential of being rezoned based on the investor/ buyers desired end use. 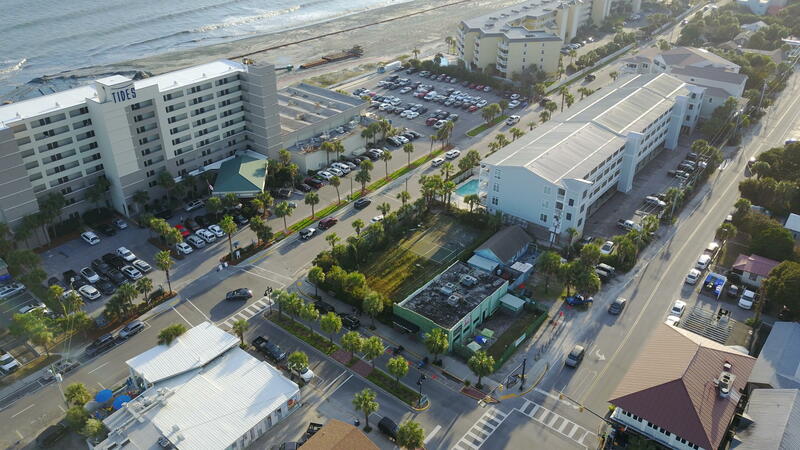 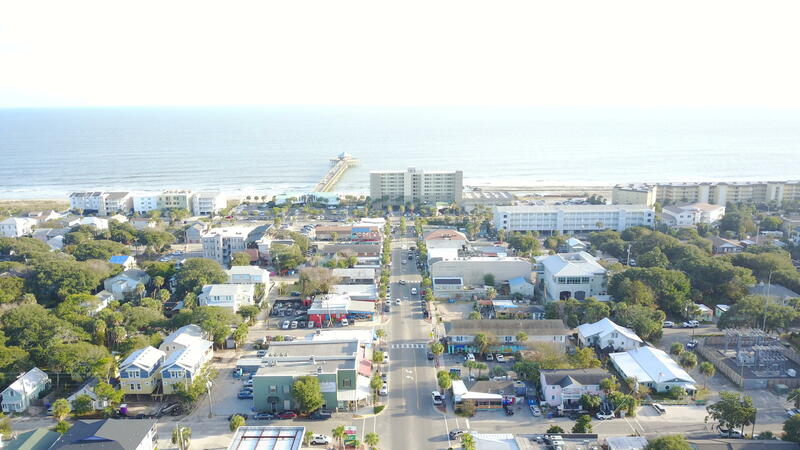 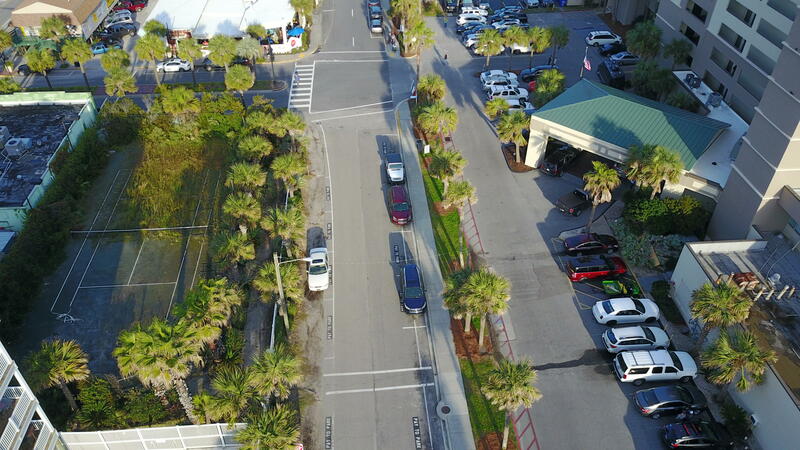 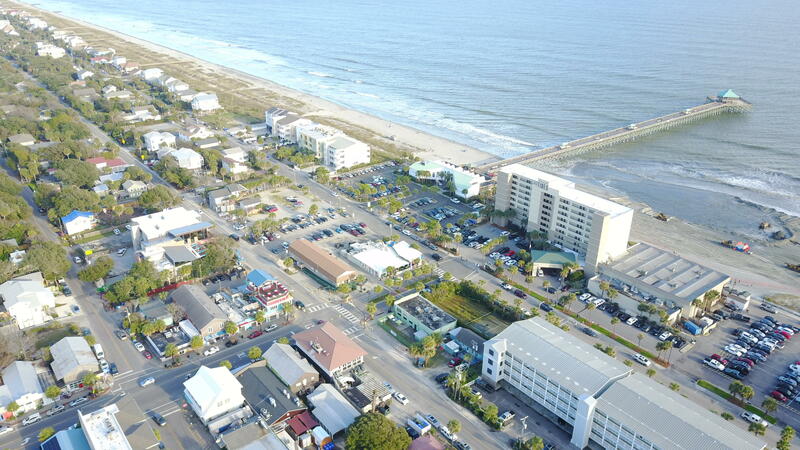 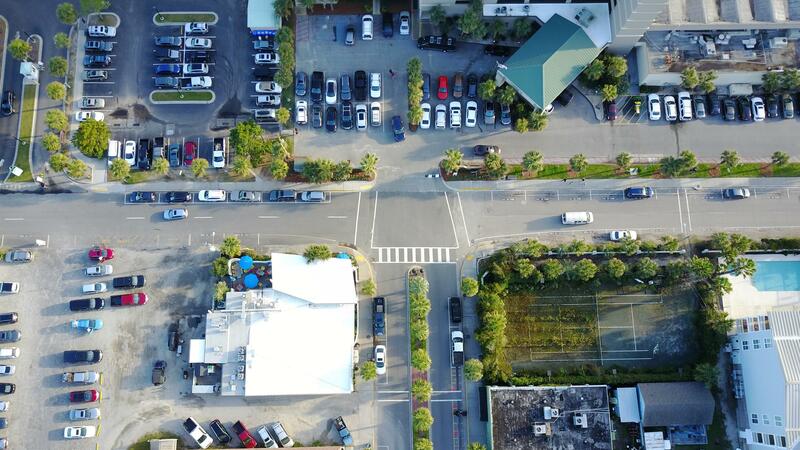 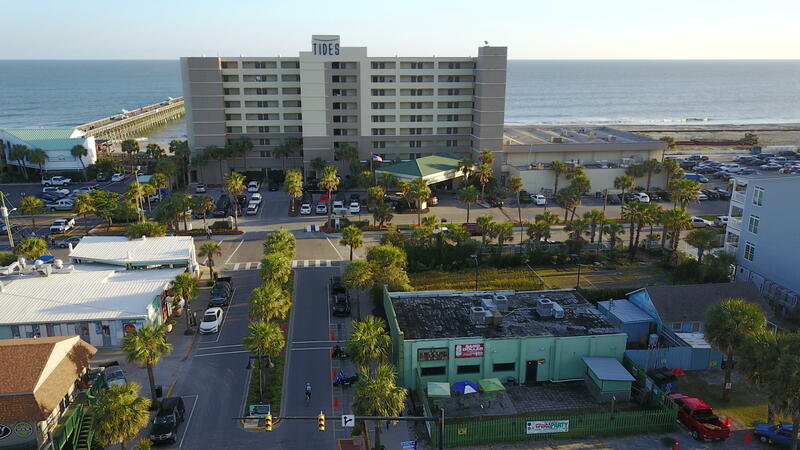 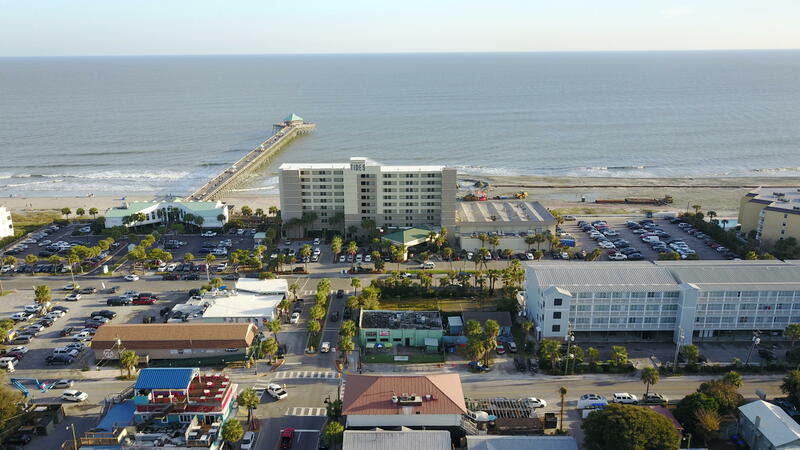 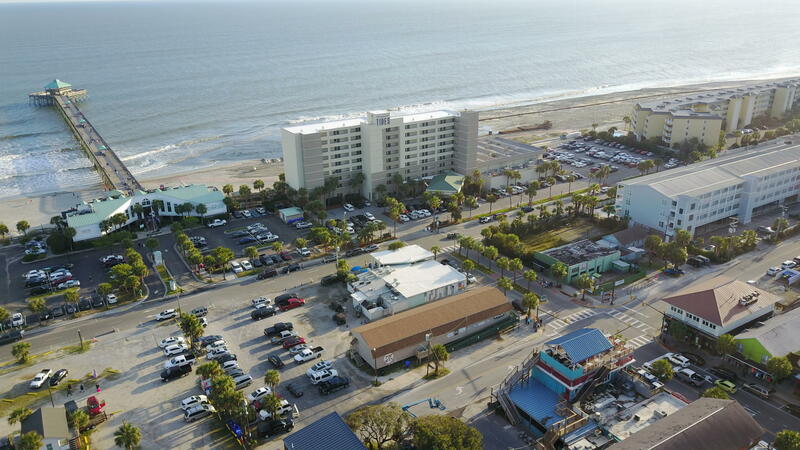 This corner lot is directly across the street from the Folly Beach pier, Ritas, The Tides Hotel, Blu Restaurant and Bar, and McKevlins. 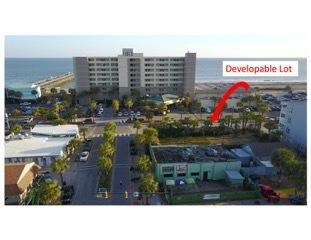 Perfectly situated on the corner of Center St. and Arctic St. Special stipulations apply to sale.